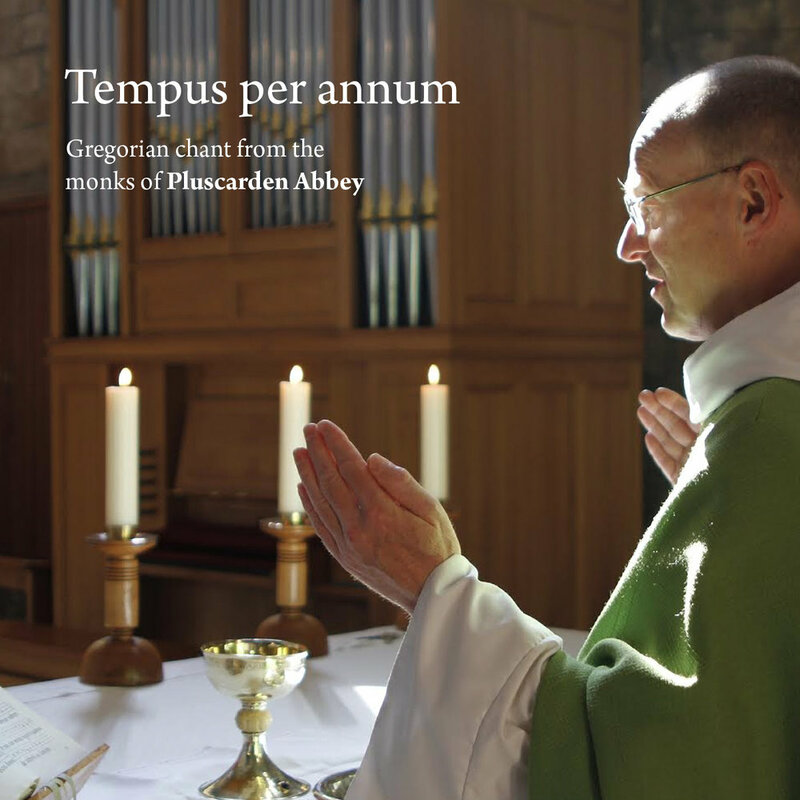 Music plays a central role in the daily life of the monks at Pluscarden Abbey. 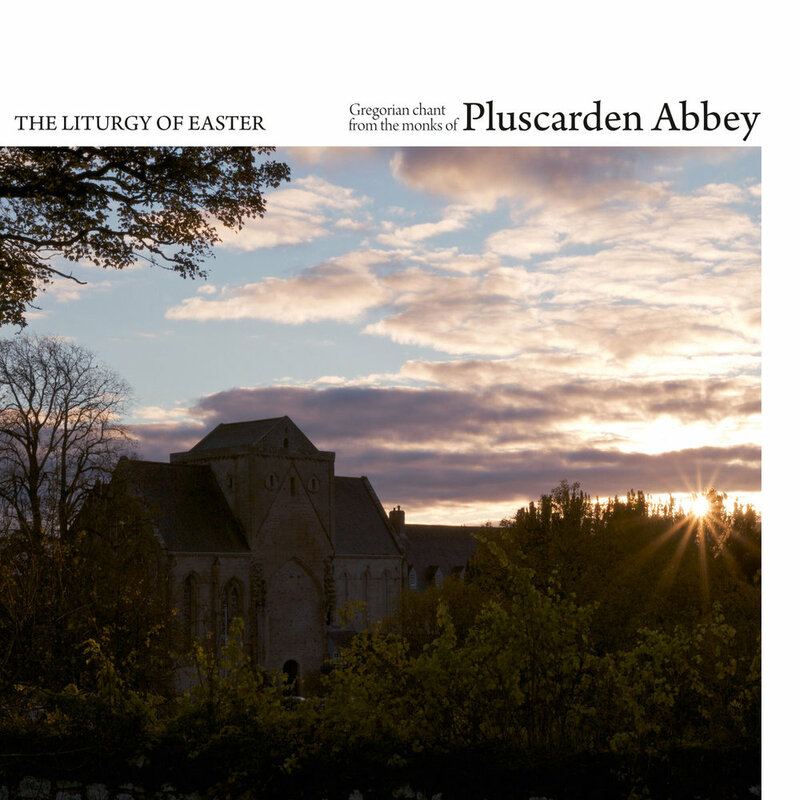 All of the services at Pluscarden Abbey are sung in Latin using Gregorian Chant. Our community of monks have been recorded and broadcast by the BBC on several occasions, and we continue this history of making our own recordings. Our recordings are released by Ffin Records and be purchased on CD from our shop, or digitally on iTunes, Amazon digital or direct from Ffin Records. BBC4 television will broadcast a one hour film about Pluscarden Abbey on Wednesday 25 October at 9.00 p.m. The title is: "Retreat - Meditations from a Monastery."